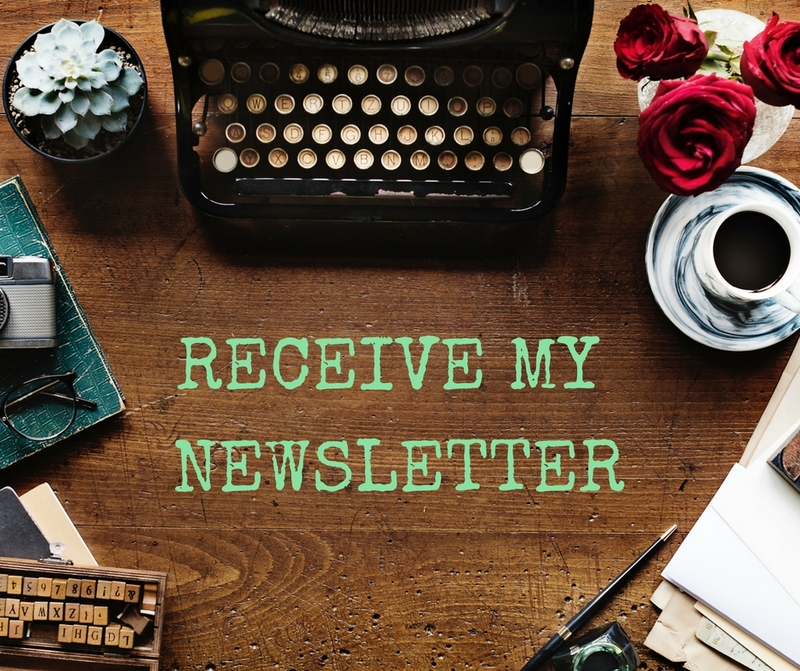 The recent arrival of spring has encouraged me to address old ways, get rid of clutter and make way for all things new in my world – starting with my skincare routine. I love giving and receiving facial treatments and have always enjoyed trying different products to get the best results for both myself and my clients. I am a big fan of natural skincare for the most successful results. After trying many different brands I discovered Neal’s Yard, the UK’s first certified organic health and beauty company and one of the first companies to launch Fairtrade certified cosmetic ingredients. Voted ‘Best Ethical Brand,’ Neal’s Yard is completely in line with my own therapeutic values – so I love using their products. As a Neal’s Yard independent consultant I take pride in trying products on myself so that I can give a genuine personal recommendation. This month I’ve been using the Wild Rose Beauty Balm. This product comes with an organic muslin cloth so it can be used as a rich cleanser, a gentle exfoliator and an intense nourishing balm, which is one of the things I love about it – this three in one element make its it excellent value for money. However the main thing that I love most about the balm is the way it glides onto the skin and gives a radiant glow, whether under makeup or without any! It also smells divine, thanks to the vitamin rich wild rosehip seed oil. An extra plus is that a little goes a long way as the balm is rich in texture. At £37.00 a pot it isn’t the most expensive beauty product on the high street but it is more than your average pot of moisturiser, which is where it’s multi purpose element really adds value and reminds us that there is certainly nothing average about this balm! After just 7 days my skin feels fantastic and completely refreshed – this will now be a staple in my skincare regime and I will be introducing my clients to this fab balm too. Hello spring and gorgeous skin! 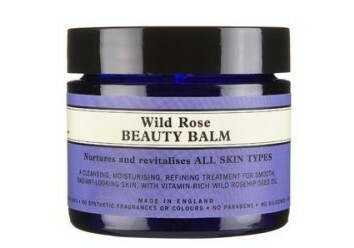 You can order Wild Rose Beauty Balm here.